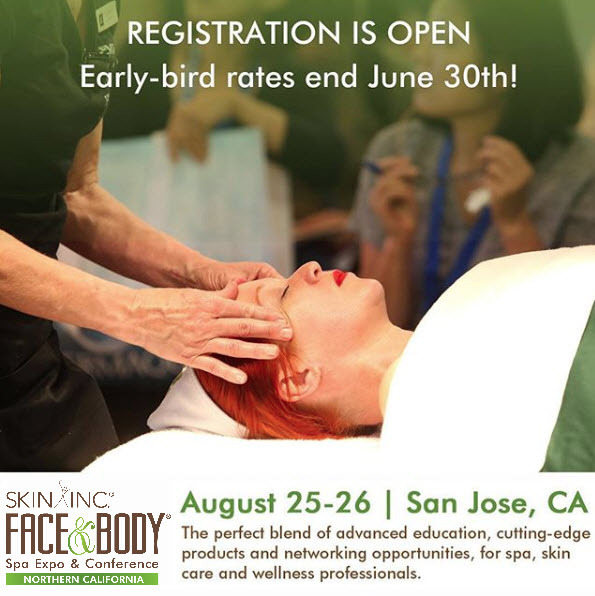 Quintessence® SkinScience incorporates the latest advances in the science of physician based cosmetic skincare. All our products are formulated and tested by a group of prominent Dermatologists in the US and Europe and are manufactured utilizing advanced scientifically supported technology, including plant stem cell biotechnology and sustained release liposome delivery systems. These include the clinically proven Forti5 Hair Loss treatments and the world-renowned Miami Peel® systems. 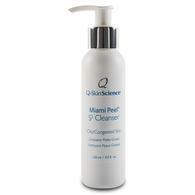 Miami Peel S2 Cleanser is highly effective cleanser for those battling acne conditions. It contains of MicroSilver, a patented porous form of pure silver that is clinically proven to be a highly effective natural antibacterial & anti-inflammatory agent. Miami Peel S2 Cleanserdelivers the perfect balance for problematic skin suffering from breakouts accompanied with dryness and irritation from using harsh topical acne products. Salicylic Acid: A beta-hydroxy acid with proven anti-Inflammatory & keratolytic benefits. Its lypohyillic properties allow it to penetrate blocked pores to loosen and break apart the intercellular glue dissolving sebum. Niacinamide: Provides potent anti-inflammatory benefits in acne & rosacea. Helps reduce facial sebum production. Green Tea: Potent antioxidant & anti-inflammatory benefits. Clinically show in study in US Journal of drugs in Dermatology to improve acne. Vitamin E: Antioxidant & anti-inflammatory, helps promote healing process of acne blemishes.